Graduate from novicius to tiro, first level gladiator, with this new angle on personal training. Under professional guidance you will be instructed in ancient combat techniques, divining the difference between the Gallus, Thracian and Provocatores and gain a fascinating cultural insight to ancient history. 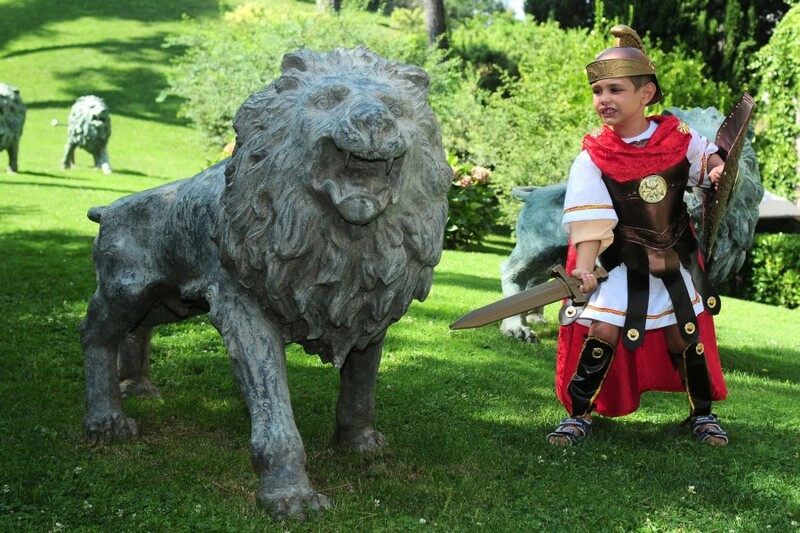 Combat instructors from Rome’s Gladiator School, can come to the Rome Cavalieri, training you in the gardens, which we promise will be an altogether more pleasurable experience than 2,000 years ago at Circus Maximus, where 100 gladiators might fight to the death in one day. 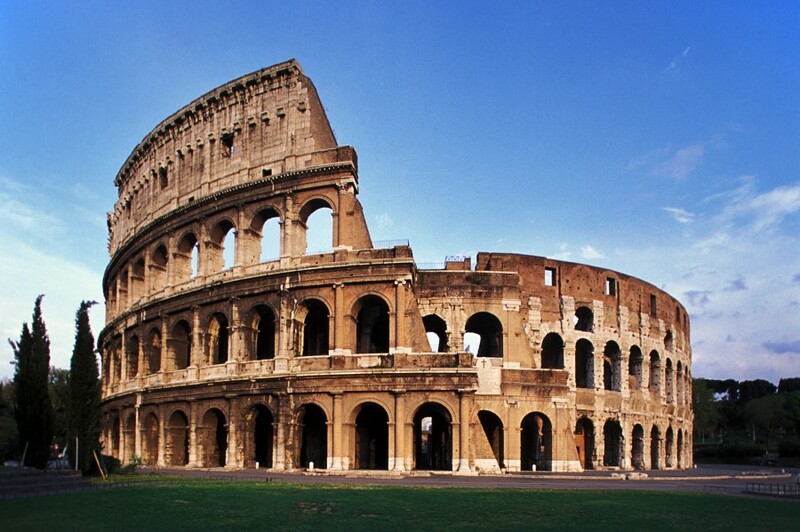 Games then were invariably a political tool, drumming up support with lavish entertainment; Emperor Trajan reputedly celebrated his battle victories with 20,000 gladiators and wild beasts over 123 days. Training will be in full gladiator kit with traditional tunic, Roman sandals, belt, protective gloves, and wooden training sword.